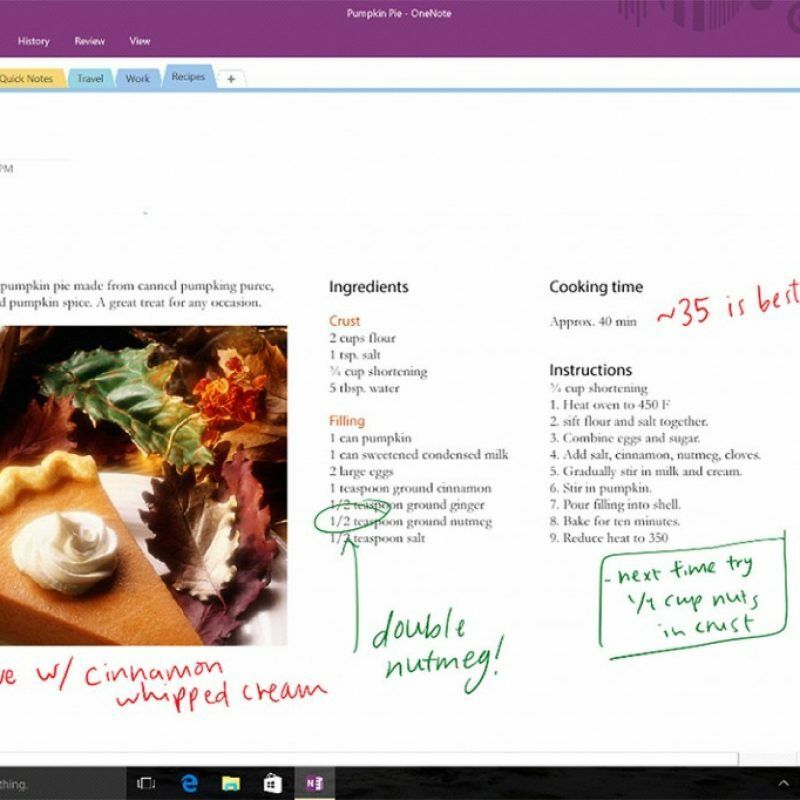 With Evernote having a tough time of it lately, Microsoft is trying to swoop in with OneNote. It’s just released the OneNote Importer tool that will make it easy for folks to transfer all their Evernote data to its own ecosystem. To use it, you’ll need a PC with at least Windows 7 installed (and preferably Evernote for Windows), so it’s not an option for mobile or Mac-only users, at least for now. If you have multiple devices, however, any notes you import will be synced on Mac, Android and iOS. Microsoft touts several advantages of OneNote, namely “a free-form canvas where you can mix text, images, documents, handwriting, audio, video and more; free offline access; and unlimited monthly uploads.” It also plays well with Microsoft’s Office 365 suite, though you’ll need to pay at least $70 a year for that unless you’re a student. Evernote has a free option itself, but to work offline, save emails, and more you’ll need at least the $25 per year paid plan. The decision to switch, however, may come down to whether you’re already vested in the Office ecosystem.